Compact charmer near Ingersoll Ave. 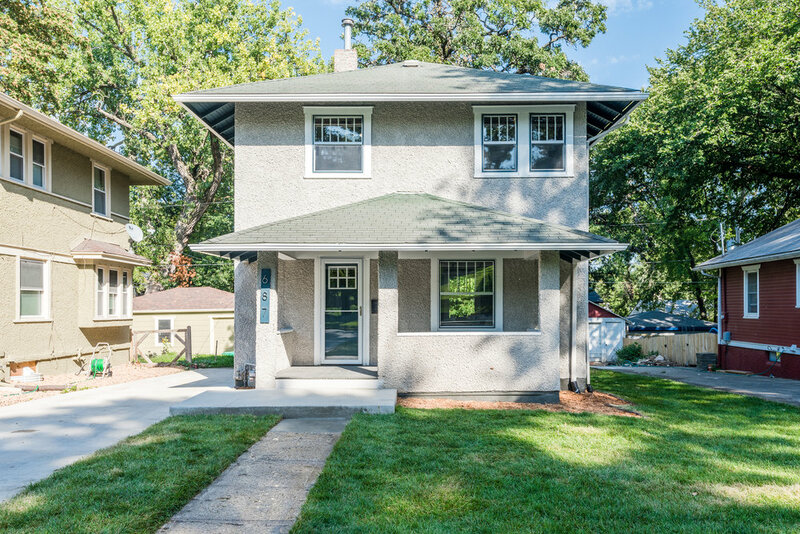 This adorable stucco two-story is located in the heart of the historic Woodland Heights neighborhood and just a short walk from local favorites like Zanzibars Coffee & Sakari Sushi Lounge. 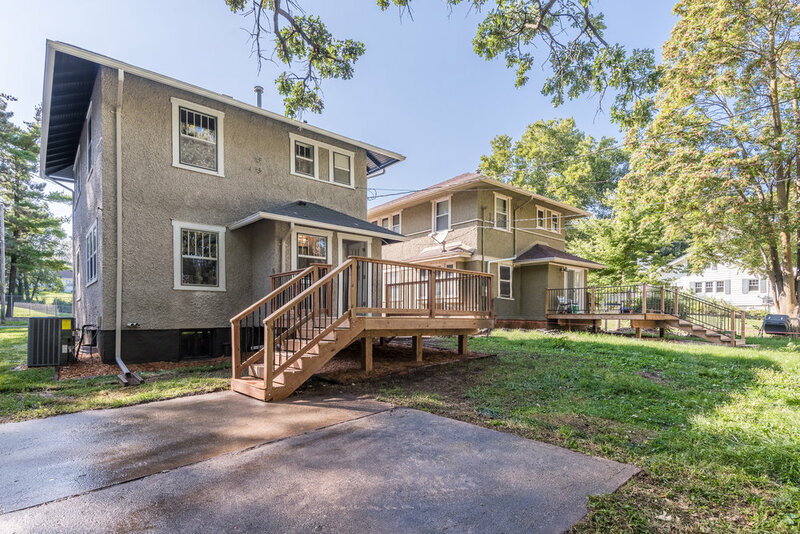 A full renovation inside & out includes numerous permitted updates, including new concrete driveway, full code update of plumbing & electrical systems, and two replacement foundation walls. 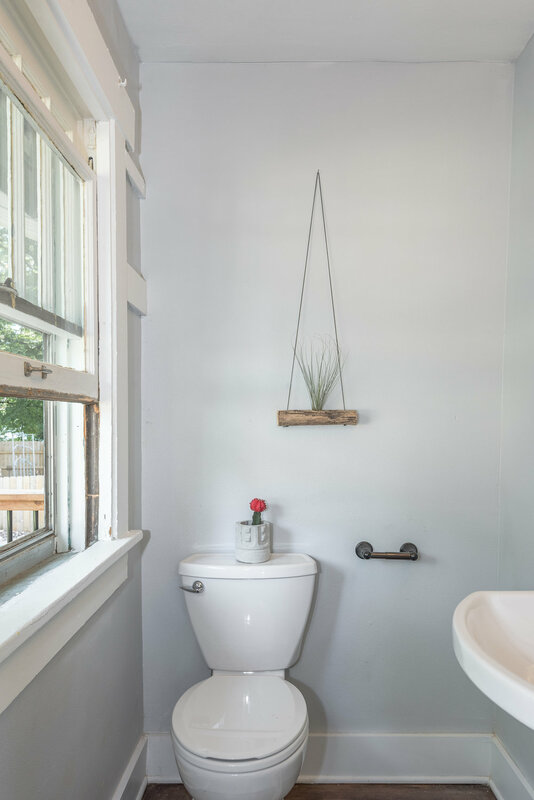 On the main floor you'll find a spacious living room with great natural light, exposed brick, and a pass through window to the open concept kitchen beyond. As a bonus, a powder room has been added on the main floor. 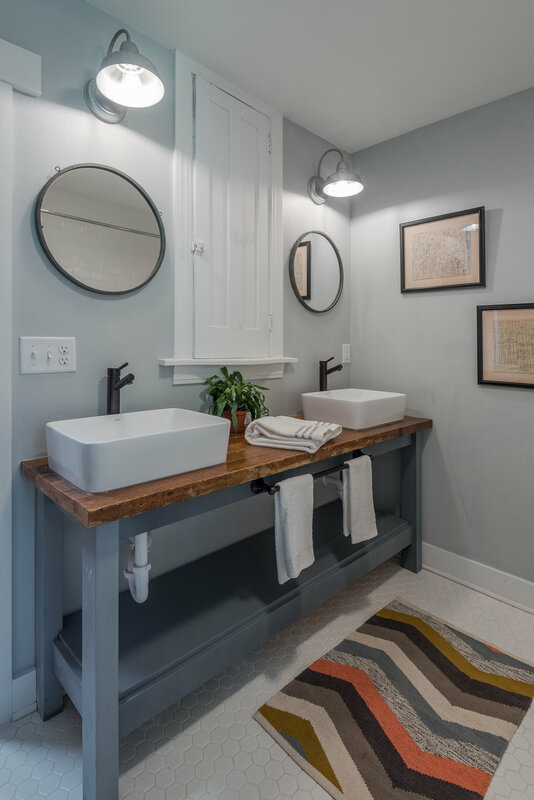 Upstairs features another full bathroom with custom double vanity made of reclaimed wood from the home. 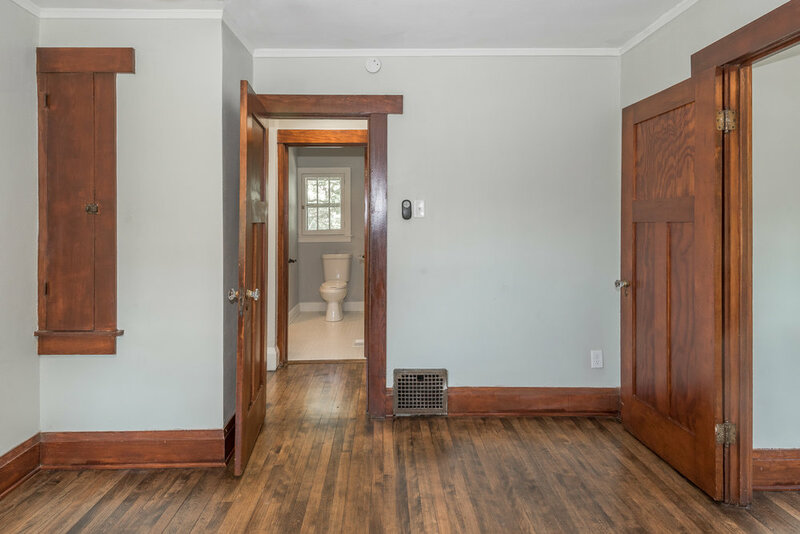 Two bedrooms and an airy sunroom all feature natural wood trim and original hardwood floors throughout.